Hosting a Tiger tea party? 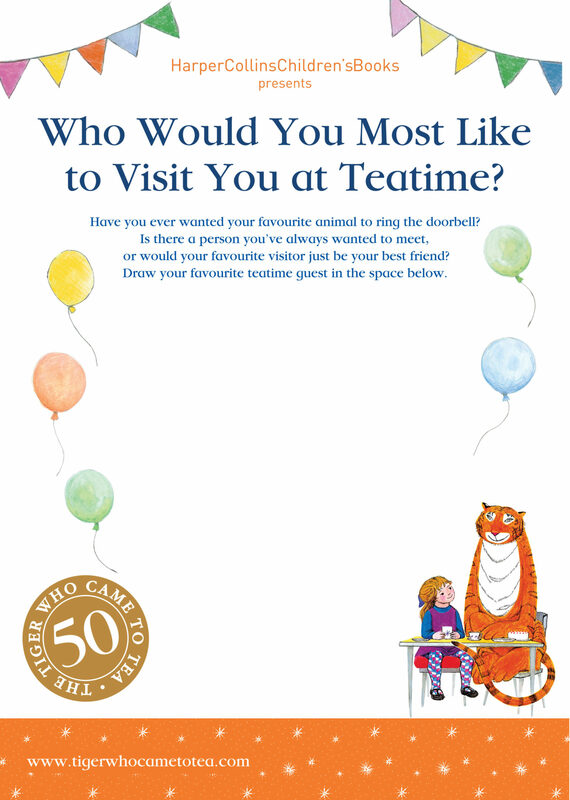 Young fans of Judith Kerr’s classic children’s book The Tiger Who Came to Tea will love drawing their favourite teatime visitor! Find more children’s activities and party games in the delightful The Tiger Who Came to Tea Party Book. We're bursting with pride to announce that The Savoy are offering a special The Tiger Who Came to Tea afternoon tea. Sign up for news from HarperCollins Children's Books.